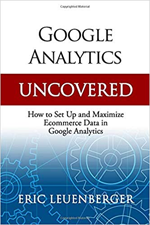 For e-commerce businesses, consumers are the lifeblood of your online success. Treat them well, and you’ll be rewarded. Treat them bad, you’ll feel it in your pocketbook. 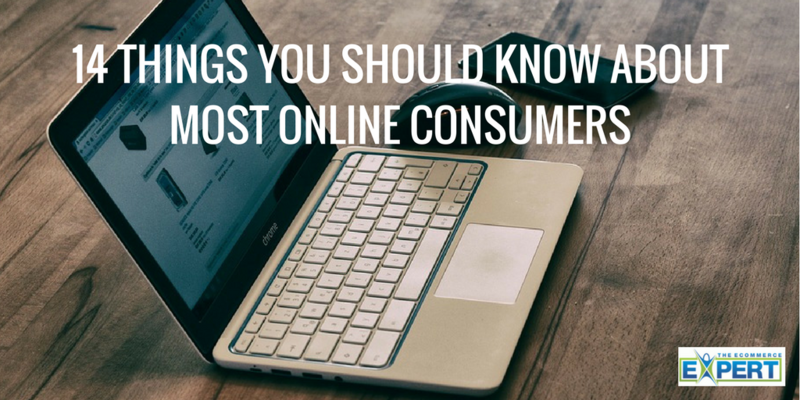 Here are 14 important things you need to know about online consumers. They don’t like forced pop-up “live/chat” options pushed to them but they expect to be able to easily find out how to ask for help if they need it. They expect to see shipping rates clearly disclosed before they add items to their cart. They expect secure checkout (duh). Make sure you clearly display the SSL Cert within user eye flow to satisfy their need. Unless your product is totally unique, one of a kind, they can always buy it from someone else. Give them a reason to buy it from you. They like to know how your product is going to benefit THEM, not how it is going to benefit you.